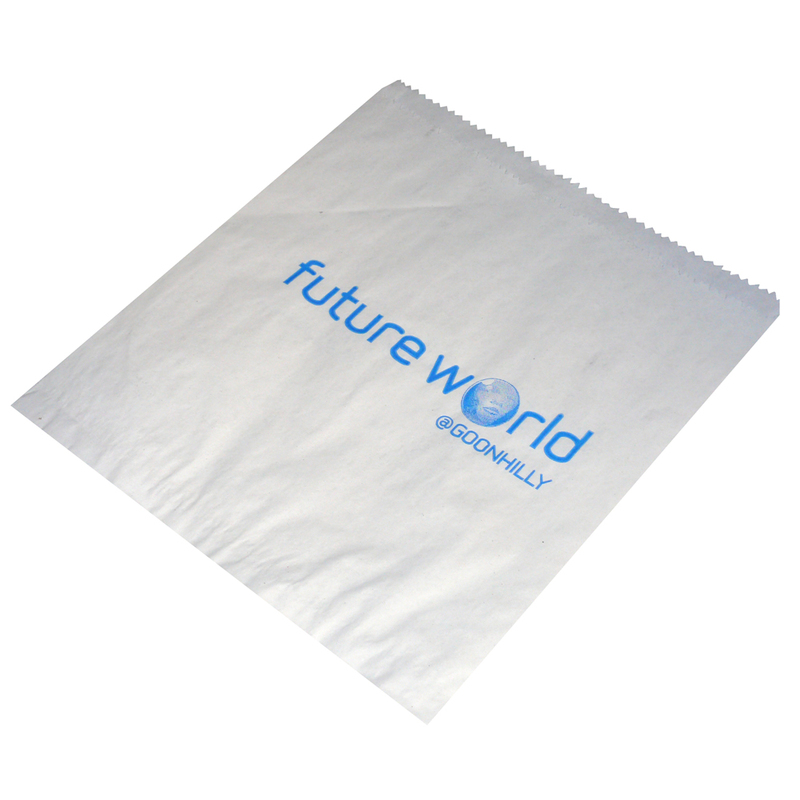 Our Company arrange the production of many styles of printed paper counter bags kraft. Our in house employees love to help managers decide on designer printed paper counter bags kraft. To start designing your choose by material or other , get in touch with our staff via our contact page.